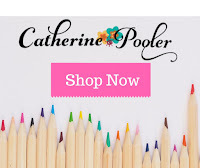 Jen's Ink Spot: Catherine Pooler's Adoring You Stamp of Approval Instahop + GIVEAWAY! 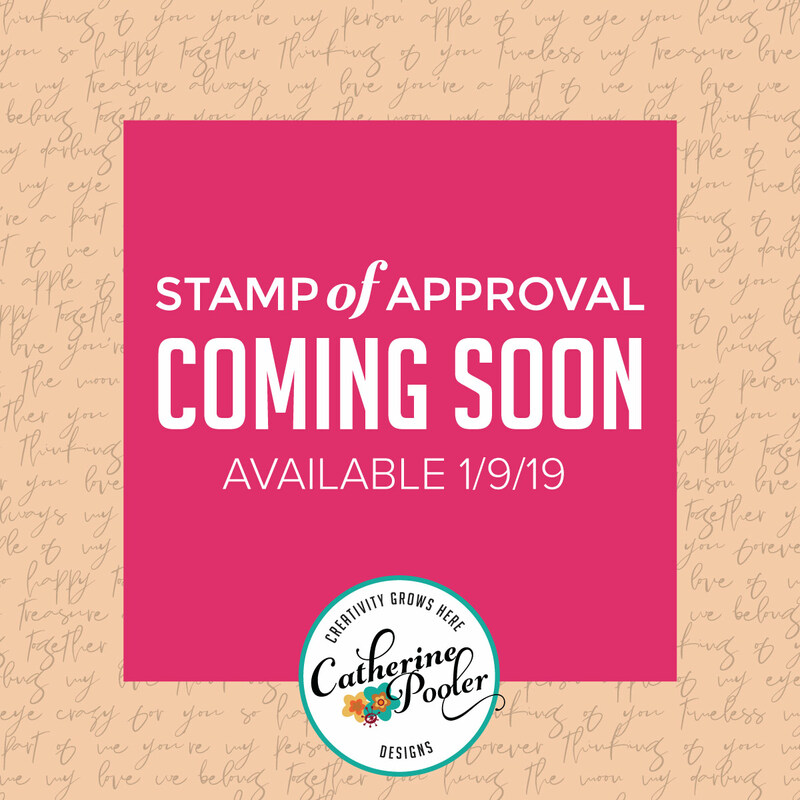 Catherine Pooler's Adoring You Stamp of Approval Instahop + GIVEAWAY! 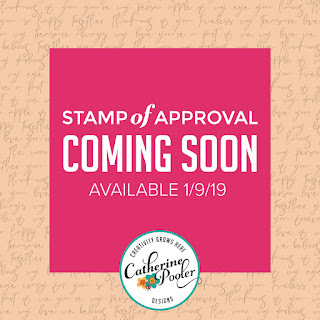 Join me over on Instagram to see sneak peeks of the next Catherine Pooler Stamp of Approval Adoring You Release which goes live now to those on the Waitlist (get on the list here for free with no obligation) and to those not on the waitlist at 6 PM EST. There's a giveaway too! 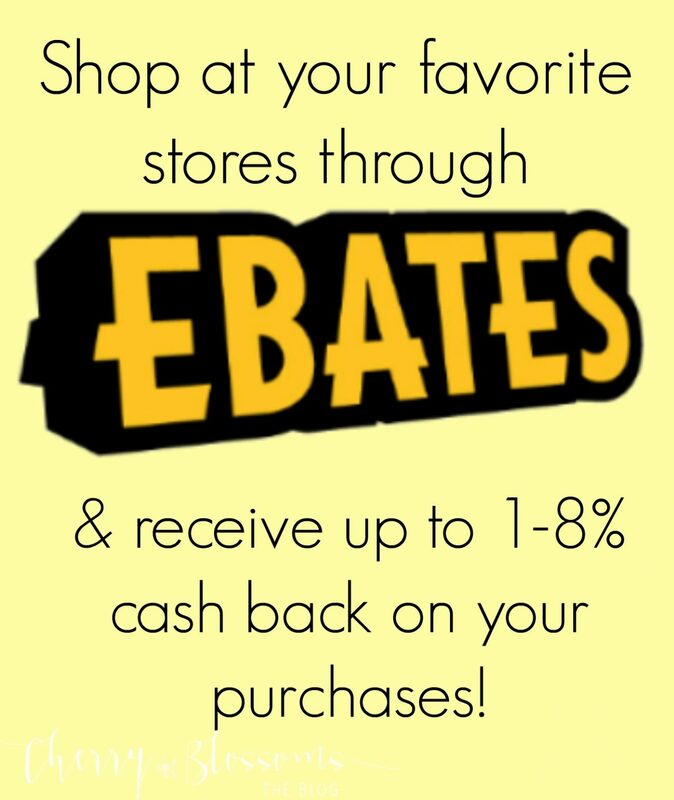 There are two $25 Gift Certificates up for grabs over there! 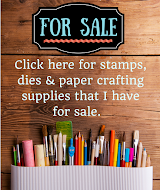 You will be able to find the new release here along with all of the add-on dies that you'll want to add to your cart as soon as the products go live (9 AM & 6 PM EST)! 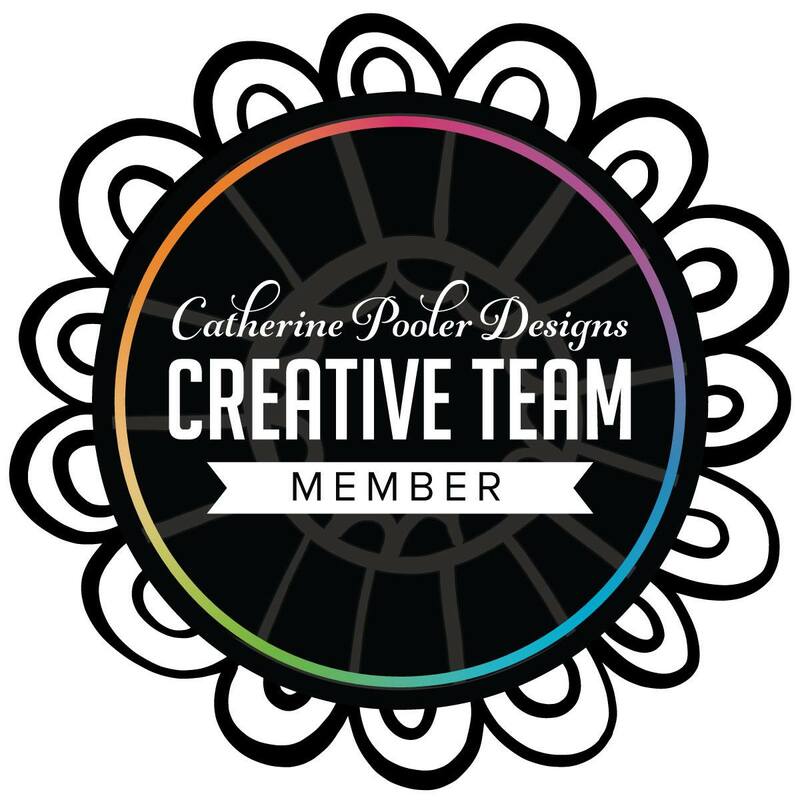 For my Instagram card (join me there for your chance to win) I am sharing a very colorful card using add-on dies that you will love called Backsplash dies!! These were so fun to play with and I can see so many colorful combinations using these dies (there are 4 in the set)! 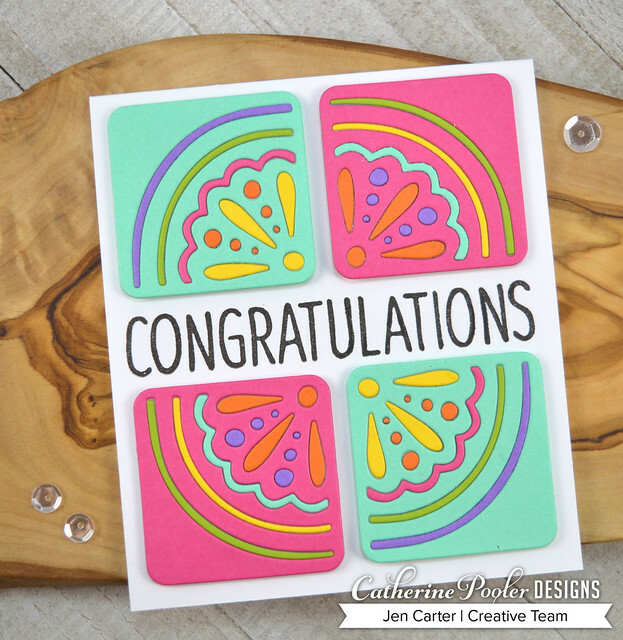 Putting two of the tiles together is the perfect width to fit the congratulations sentiments in the Congratulations Sentiments stamp set that is part of the Stamp of Approval Adoring You collection. 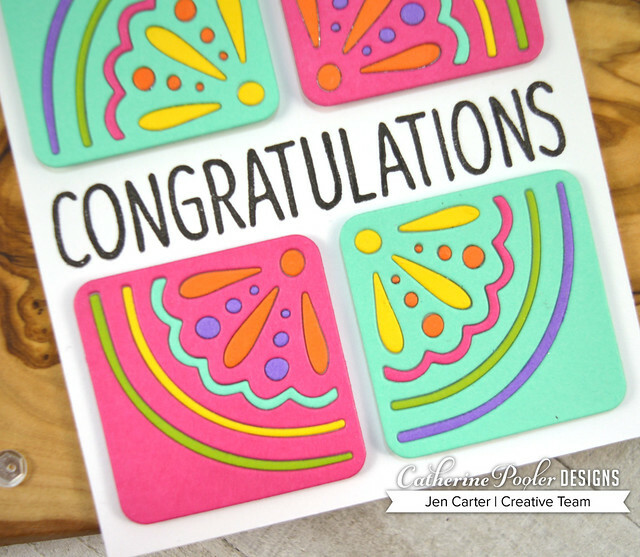 For this card I pulled out scraps of cardstock in bright colors, die cut and pieced away. I adhered tape to the back of the die to hold the pieces together. The process went relatively quickly. This particular die reminded me of a rainbow & sunshine when I first saw it so of course I had to go with that for this card! This card measures 4 1/2 x 3 7/8. This reminds me of my granddaughter who loves rainbows! Thanks for such a great idea!